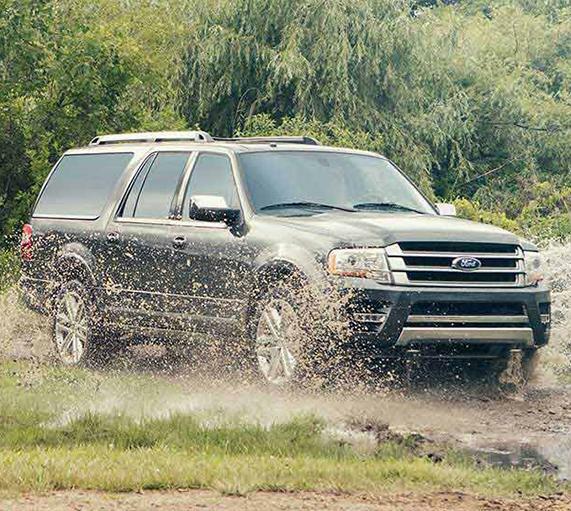 A long-time favorite SUV with families on the go, the Ford Expedition offers many new features to make daily driving and weekend getaways enjoyable for the whole family. Eight trim levels offer various features and options for you. 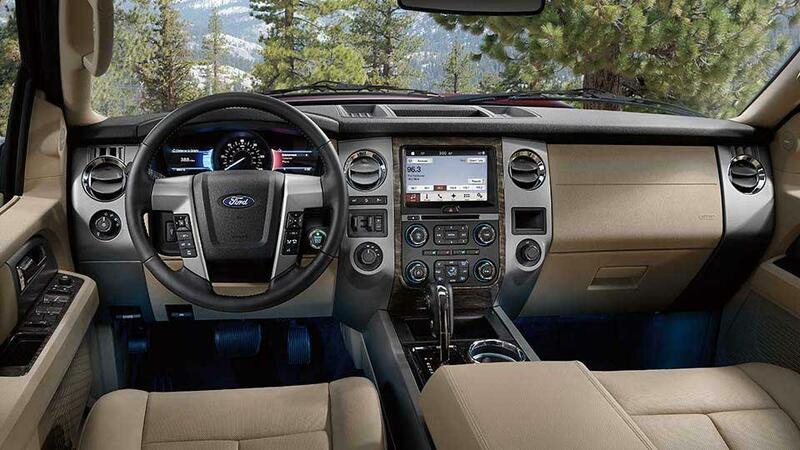 With the fold down seating, the Ford Expedition features up to 130.8 cu. ft. of storage. 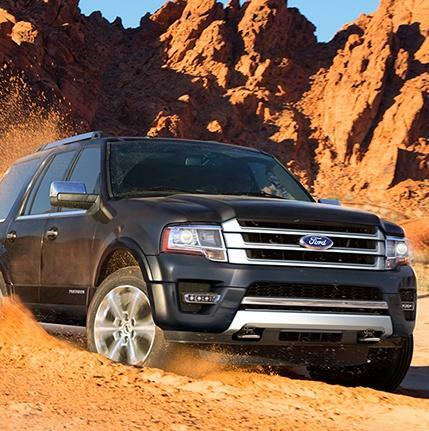 The 2017 Ford Expedition received NHTSA's highest government 5-Star Safety rating. 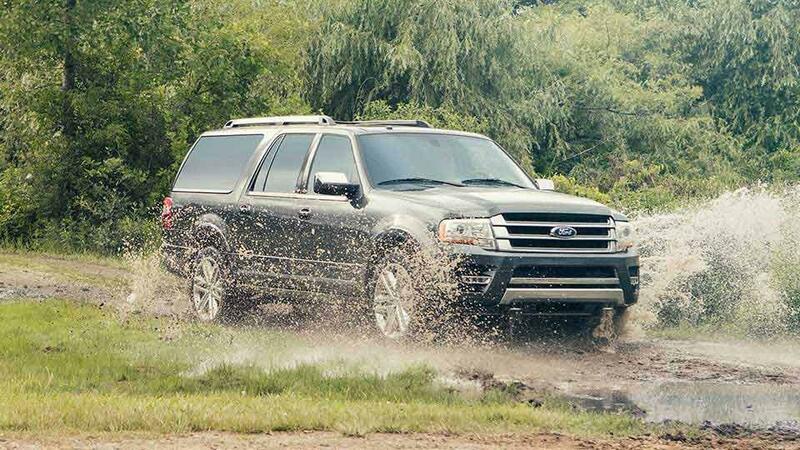 The Expedition comes with a 3.5L EcoBoost V6 with Ti-VCT providing 365 horsepower @ 5,000 RPM and 420 lb.-ft. of torque at 2,250 RPM. This allows for up to 12,800 lbs towing capacity depending on your axle ratio. 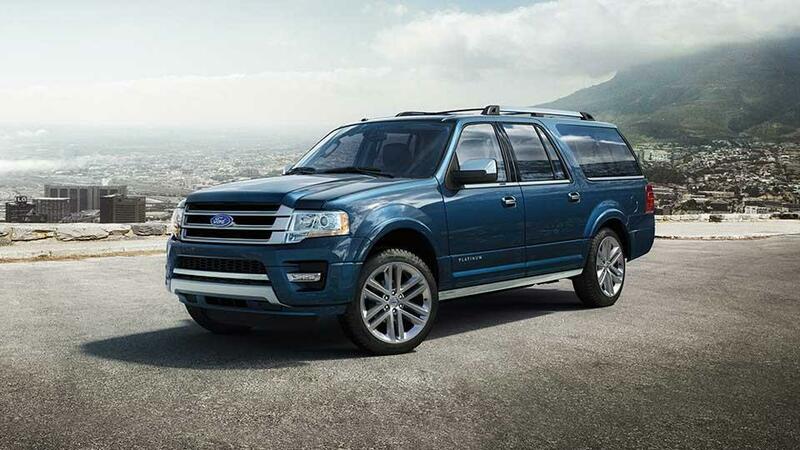 Even with all this power, the 3.5L EcoBoost engine offers an MPG of 15 city / 21 highway / 18 combined on the 4x2 model. 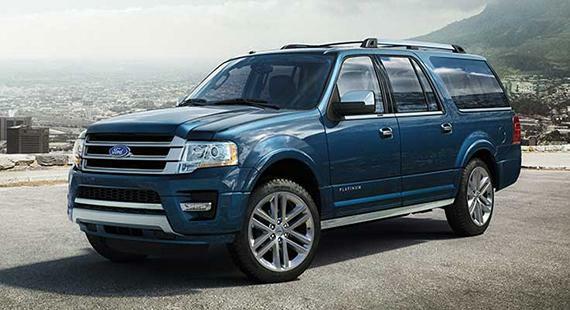 SYNC®3 is available for the 2017 Ford Expedition. The easy-to-read touchscreen features impressive responsiveness including a convenient swipe feature. With great safety features like the Forward and Reverse Sensing Systems, Rear View Camera, BLIS® with Cross-Traffic Alert - you will never feel more safe and secure driving this great SUV.